Inter Milan can ill afford to make any more slip-ups with arch-rivals AC Milan hot on their heels. 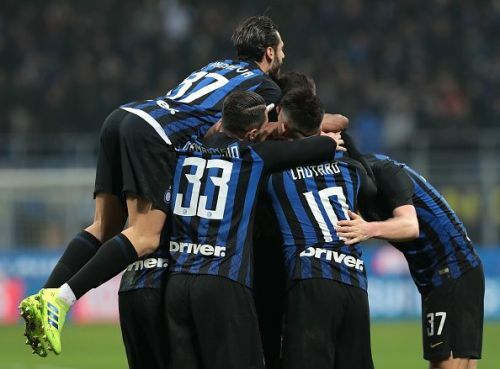 Inter Milan travel to the Sardegna Stadium to face-off against Cagliari in what is a highly crucial match for the Nerazzurri, as at present, their arch-rivals AC Milan and AS Roma are hot on their heels. 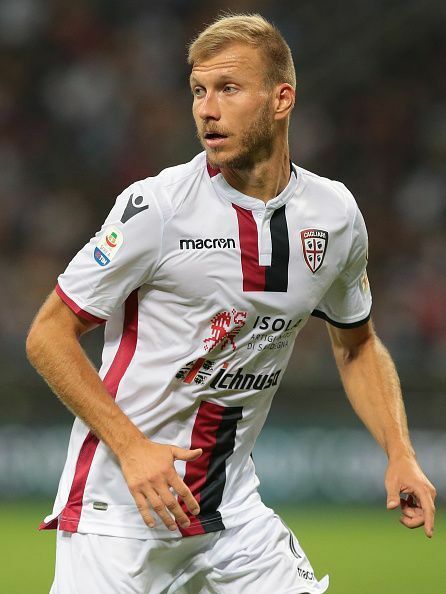 With 25 matches completed, Cagliari find themselves in mid-table obscurity, sitting 14th in the table with 24 points. The threat of relegation for the Rossublu cannot be ruled out with just 6 points separating them from 18th placed Bologna. A win today could see Rolando Maran and his men move well clear of the relegation zone and move closer to the Parma, who are 5 points ahead of them. The Rossublu though find themselves in a bit of slump, having registered just one victory in their last seven matches in all competitions. The victory though came at home against Parma in the last weekend. With the Serie A title well out of reach, the Nerazzurri must turn their focus to consolidating their third place in the league. Luciano Spalletti and his troopa have been inconsistent since the turn of the year, as the side has won just two of their last six matches. A win today will see Inter Milan opening a five-point lead over their Rossoneri. The first meeting between the sides ended with Inter Milan defeating Cagliari 2-0 at the San Siro. Here's a look at the team news and probable XI of both teams. The host will be without midfielders Lucas Castro and Valer Bisra, along with Ragnar Klavan, who is ruled out with Achilles trouble. Mauro Icardi will once again miss out with injury . 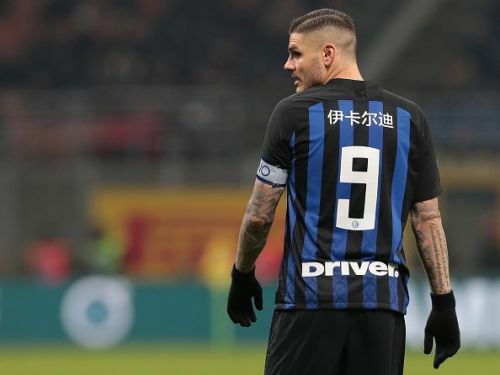 The biggest name missing from the team list will once again be the Argentine Mauro Icardi, as the striker is sidelined with injury and growing tensions between himself and the club. Keita Balde is also unlikely to feature. Croatian full-back Sime Vrasaljko season is over after a knee surgery ruling him out for the season.